Our trip through Girl World makes its second stop with Yorgos Lanthimos’ new period piece THE FAVOURITE, to see how its portrayal of women battling for social advantage in Queen Anne’s court looks next to the more contemporary high-school machinations of 2004’s MEAN GIRLS. After sharing our reactions to THE FAVOURITE and pinpointing its most “Lanthimosian” characteristics, we pit these two films against each other to see which portrayal of the cruelty and backbiting of Girl World—and Guy World!—is ultimately more fetch. 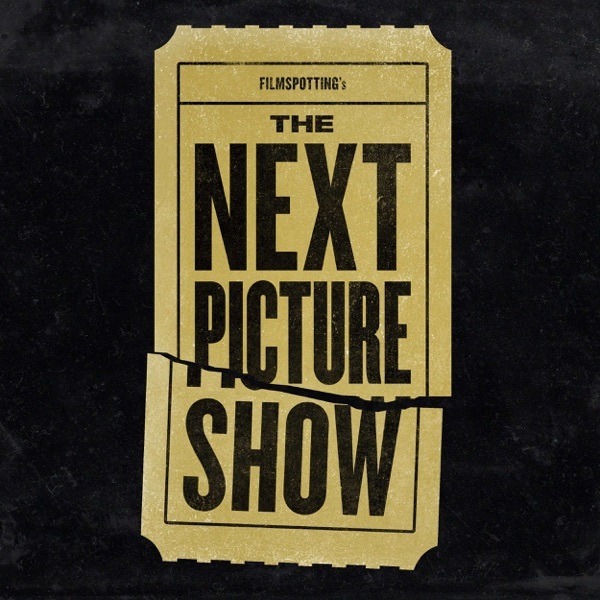 Plus, Your Next Picture Show, where we share recent filmgoing experiences in hopes of putting something new on your cinematic radar.